Carsten Pries, Head of Product Management BMW M and Friedrich Nitschke, M Chief, denied once again that the sports division is planning an M version of the BMW i8, even though rumors have never been founded, renderings and whispers of a BMW i8 M continued to appear on the interwebs. First rumors appeared in 2013 when Car Magazine UK said BMW considered an M version of the i8 with a V8 or even V10 engine, but the plans have been scraped all-together. 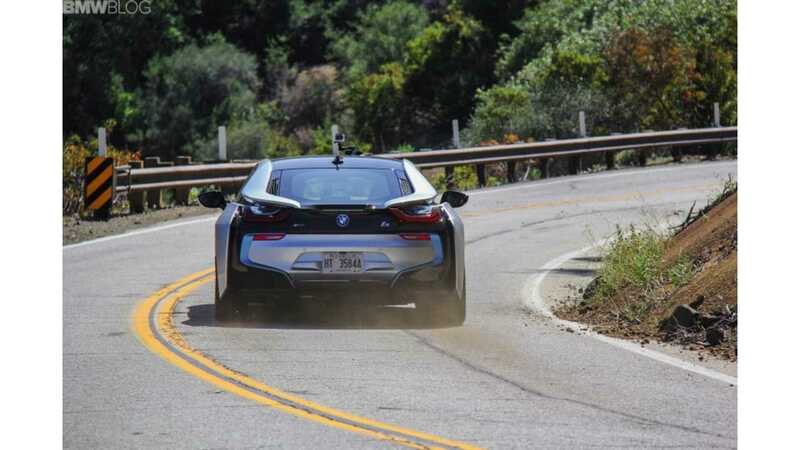 *Editor's Note: This post originally appeared on BMWBLOG. Check it out by clicking here. 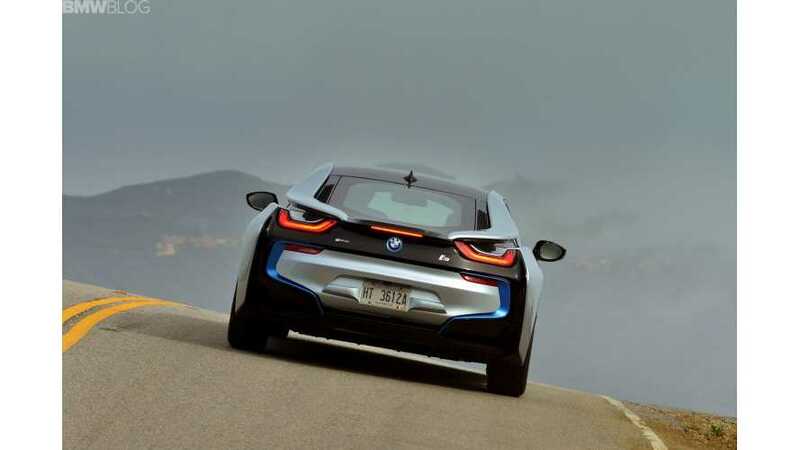 The lightweight and innovative BMW i8 will come to market in August and first press drives have praised the hybrid sportscar. BMW fans have long waited for another supercar after the legendary M1, but the company has been focusing more on large production models versus a halo car with low or zero margins. The possibility of a new BMW supercar remains high and the BMW board is said to often assess supercar proposals from within the company.